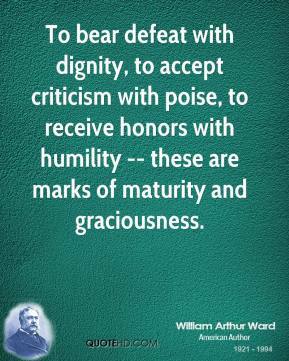 To bear defeat with dignity, to accept criticism with poise, to receive honors with humility -- these are marks of maturity and graciousness. 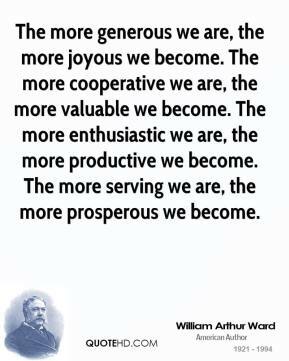 Every person has the power to make others happy. 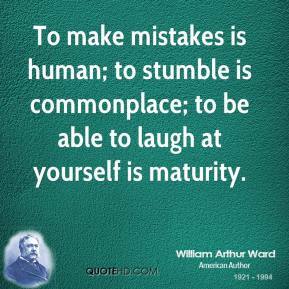 Some do it simply by entering a room -- others by leaving the room. 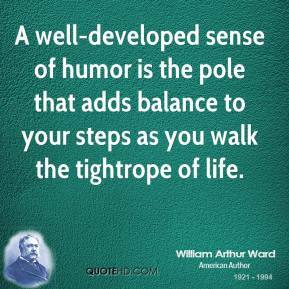 Some individuals leave trails of gloom; others, trails of joy. 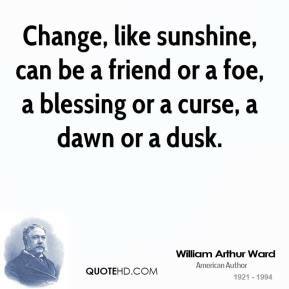 Some leave trails of hate and bitterness; others, trails of love and harmony. 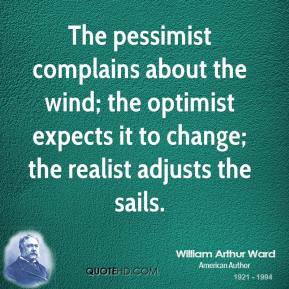 Some leave trails of cynicism and pessimism; others trails of faith and optimism. 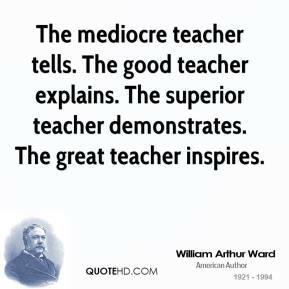 Some leave trails of criticism and resignation; others trails of gratitude and hope. 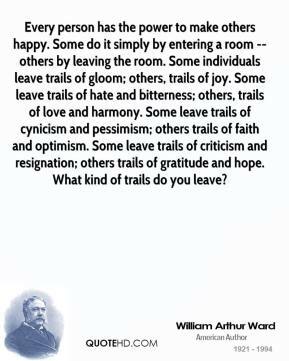 What kind of trails do you leave? 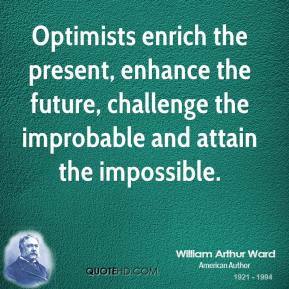 Optimists enrich the present, enhance the future, challenge the improbable and attain the impossible. 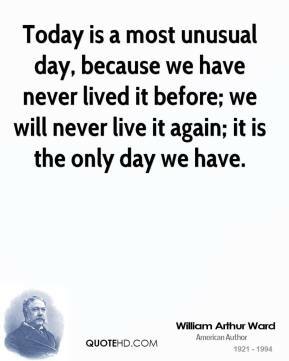 Today is a most unusual day, because we have never lived it before; we will never live it again; it is the only day we have. 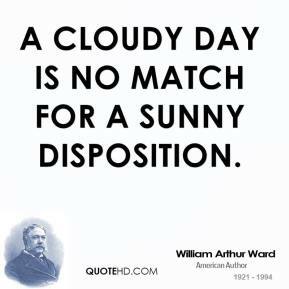 Today can be a healthy unusual day for you -- and for others -- if you take time to give someone a smile . 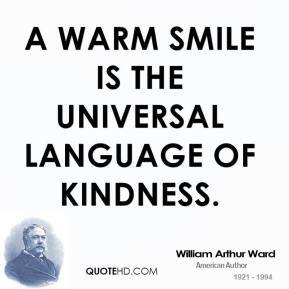 . . to express a word of kindness . 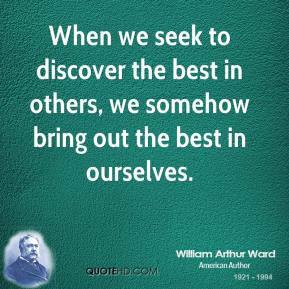 . . to lend a helping hand to someone in need . 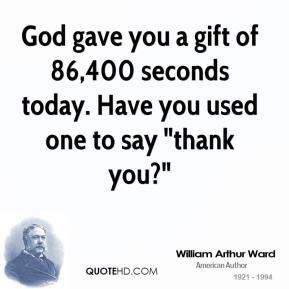 . . to write a note of gratitude . 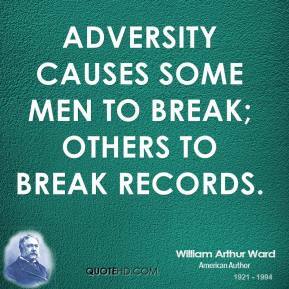 . . to give a word of encouragement to someone who is temporarily overcome with problems . 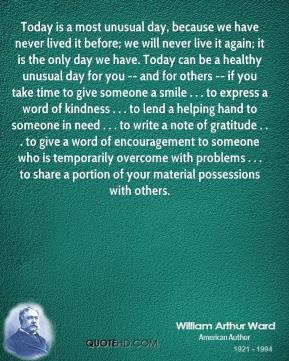 . . to share a portion of your material possessions with others. 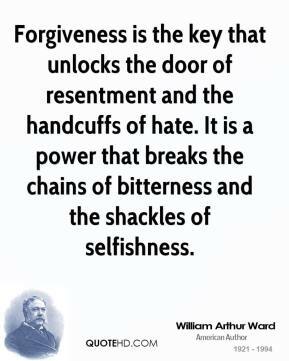 Forgiveness is the key that unlocks the door of resentment and the handcuffs of hate. 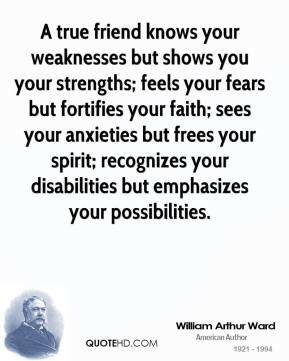 It is a power that breaks the chains of bitterness and the shackles of selfishness. 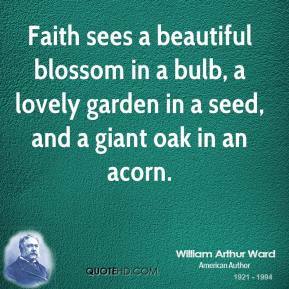 Faith sees a beautiful blossom in a bulb, a lovely garden in a seed, and a giant oak in an acorn. 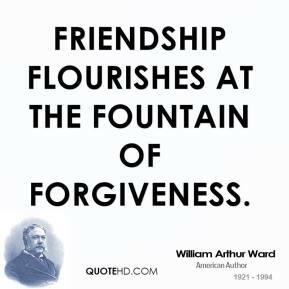 Friendship flourishes at the fountain of forgiveness. 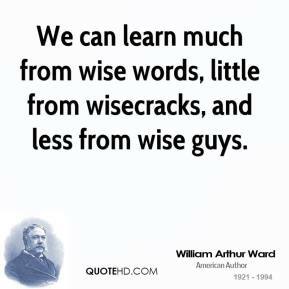 We can learn much from wise words, little from wisecracks, and less from wise guys. 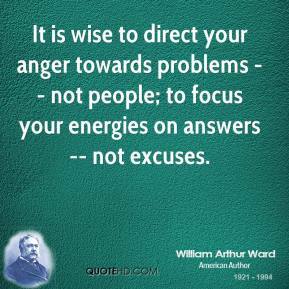 Wise are they who have learned these truths: Trouble is temporary. 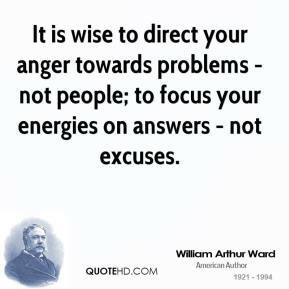 Time is tonic. 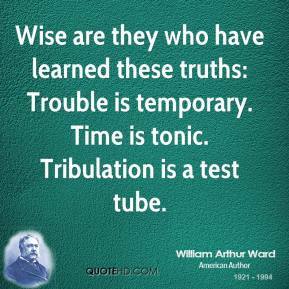 Tribulation is a test tube. 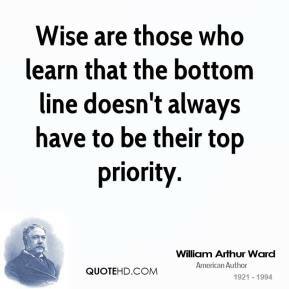 Wise are those who learn that the bottom line doesn't always have to be their top priority.